The prevention of illegal vehicle access is critical to avoiding damage to pathways and lightweight bridge structures, particularly when they have been designed only for bicycle and pedestrian use. We offer you three bollard choices designed to deny vehicle access. They are all 140mm in diameter and 1200mm tall in either surface mount and below ground or 1050mm for removable with locking sleeves. They are hot dip galvanised, prior to being finished with a Yellow powder coat, and come complete with Class 2 Red/White reflective bands.. 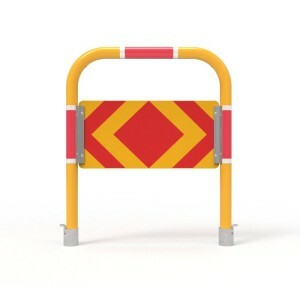 Description: Bicycle Path Access Bollard. 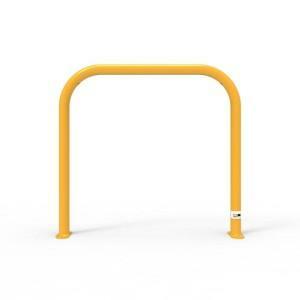 Finish: Galvanised & safety yellow powder coated with reflective tape. Height: 1200mm above ground. 500mm below ground. What is the purpose of bicycle path access bollard? 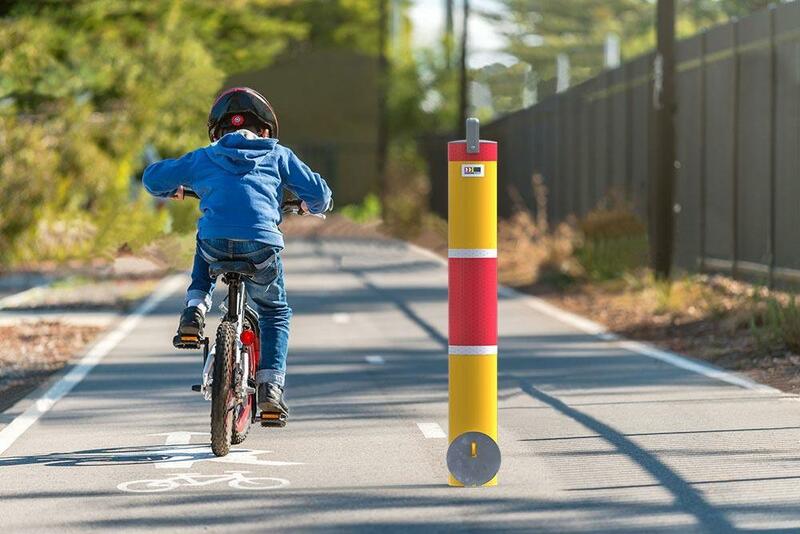 Is there a standard for bicycle holding the rail and bicycle path bollard?